One of the ways we provide our members access to networking, training and development opportunities is through our Green Ed Drinks events. The concept and structure were inspired by and borrowed from the international Green Drinks movement, but differs from it in that our events are target especially to environmental and sustainability educators. At a Green Ed Drinks event, you can expect to enjoy some nibbles, a cold drink, meet other local environmental educators and hear from an interesting speaker. In 2018, we held Green Ed Drinks events in North Sydney, on the Central Coast and in Kirrawee in Southern Sydney. You sure can! If your organisation or network is interested in hosting a Green Ed Drinks event in 2019, we'd love to hear from you! Contact us and we can help you work out the details. Hosting a Green Ed Drinks event provides an AAEE NSW-supported vehicle for environmental educators in your region to connect with each other, with educators from further afield and be inspired by local, national and international environmental education developments. It is also a wonderful opportunity to showcase and celebrate the environmental education achievements of your region with other educators and partners. We have created a helpful guide to assist environmental education practitioners throughout NSW to host Green Ed Drinks events within their professional networks. 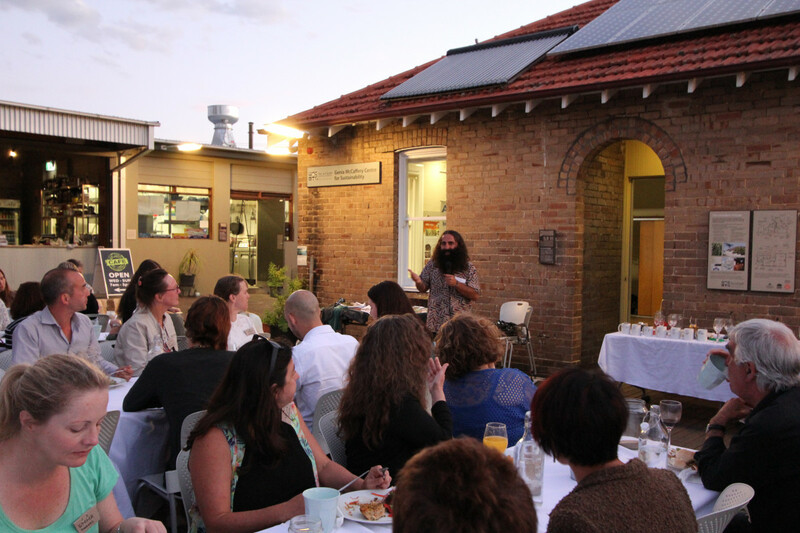 It was developed based on the learnings from the first AAEE NSW Green Ed Drinks held on 3 November 2016 at the Coal Loader Centre for Sustainability in Waverton, Sydney. The guide is intended to be flexible to allow for variations to suit each region. There are currently no scheduled Green Ed Drinks events. Contact us if you'd like to help us host one in your area! Keep an eye on our Events page for new listings, or join AAEE to get exclusive member discounts and to be notified by email of upcoming events.